Manchester United are preparing a world-record deal for Jordan Pickford should David De Gea leave Old Trafford in the summer, as per the Express. 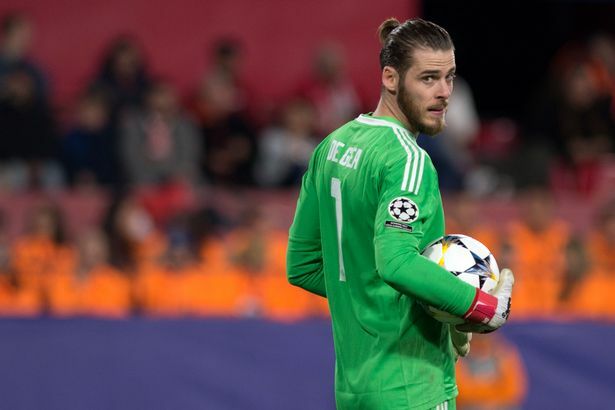 The report adds that De Gea is in talks about a contract extension at the club and wants close to £350,000-a-week. The Spaniard is one of the best shot-stoppers in the world, however, United are keeping their options open and are putting together an offer which is greater than what Chelsea paid for Kepa Arrizabalaga (h/t Express). 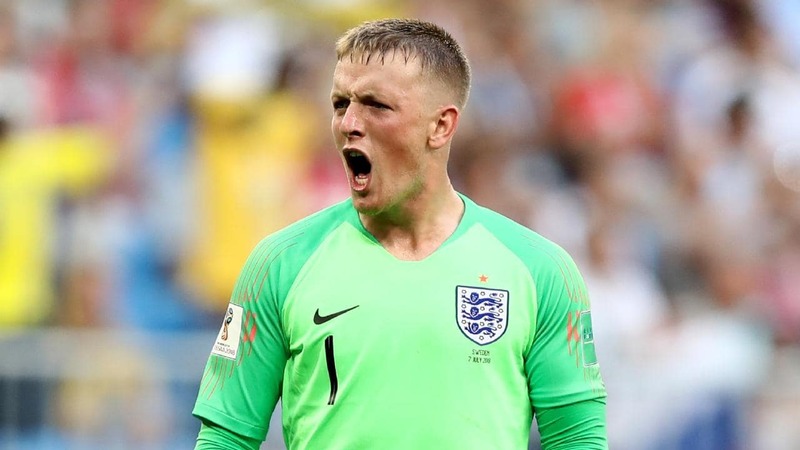 Pickford only joined Everton last season but has become England’s No.1 keeper during that time. The Toffees would only consider offers double than £30m, the amount they paid for the Englishman when he arrived at Goodison, as per the report. The 24-year-old isn’t the only keeper that United have kept an eye on. Atletico Madrid’s Jan Oblak is also in the reckoning. However, the report claims that the latter’s £87m buy-out clause is unassailable for the Red Devils. De Gea is possibly the best player we have in our current side and losing him should not be an option. The Spaniard seems to be getting better with each season and had it not been for him, we possibly would have been worse off. Pickford is a decent keeper but spending a huge amount of him isn’t the way to go. Hopefully, De Gea signs a new deal and stays at Old Trafford for a longer term. ← Previous Story Manchester United in 2019: Where Does The Revolution Begin?